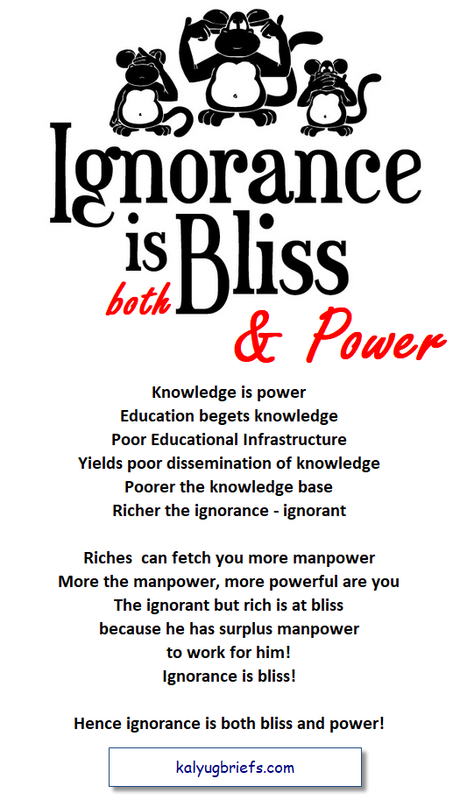 Ignorance is both bliss & power. 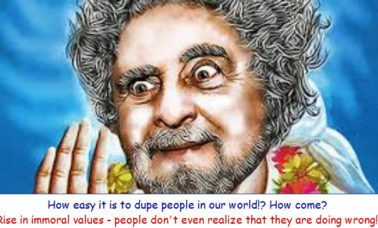 more happiness equals to bliss! 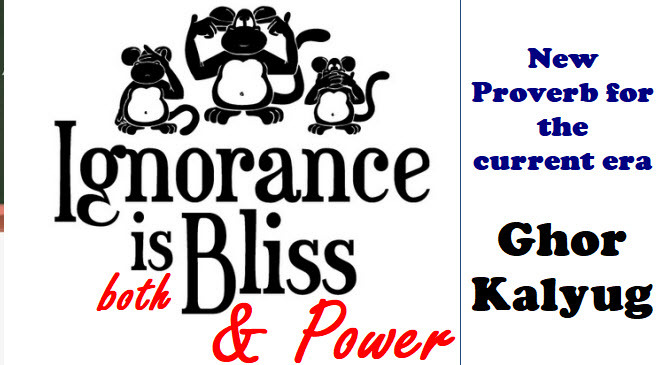 Hence ignorance is both bliss and power!